Powderham has six bells – a ring of six. 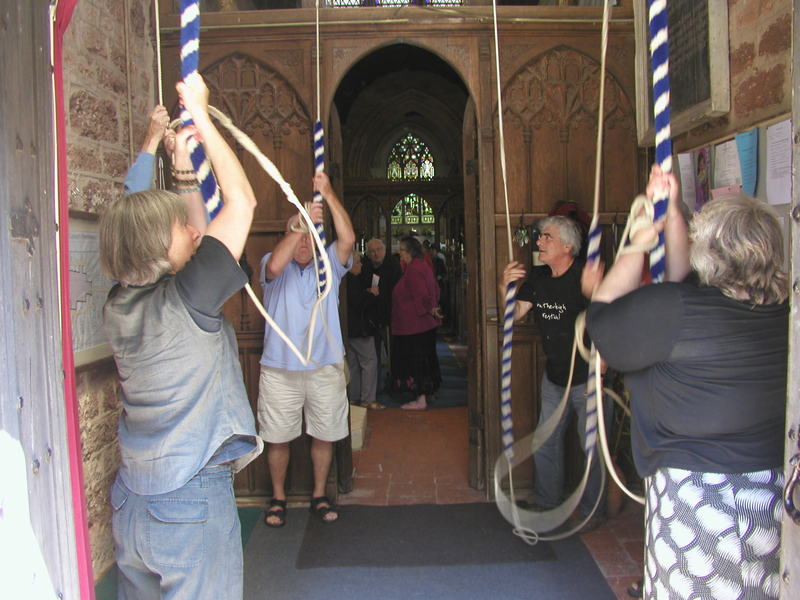 There is no set team of bell ringers at Powderham, but volunteers come from Kenton and other surrounding churches to ring most Sundays. If you would like to join in, please get in touch via Mike Adams in the first instance.